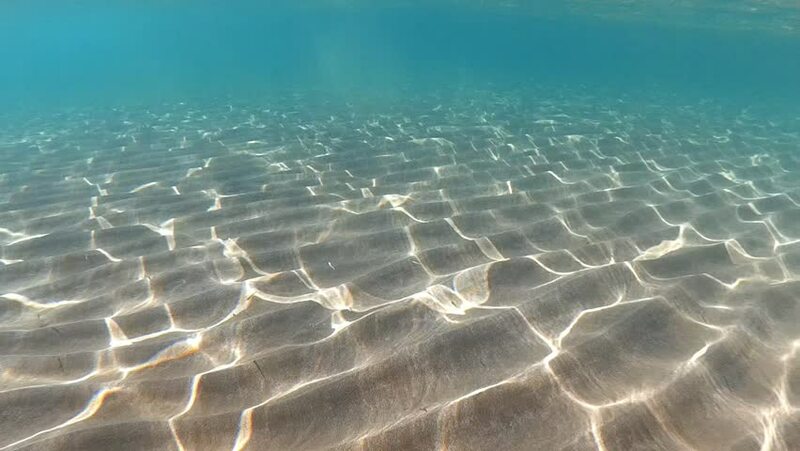 Beautiful background underwater Mediterranean Sea. Seabed with sunlight through turquoise water surface underwater shot. hd00:08Beautiful background underwater Mediterranean Sea. Seabed with sunlight through turquoise water surface underwater shot. hd00:09Beautiful background underwater Mediterranean Sea. Seabed with sunlight through turquoise water surface underwater shot. 4k00:20The teenager swims in the pool under the water.